A reputation for timeless architecture, from traditional to contemporary. Design that considers both form and function and creates a lasting impression with enduring value. 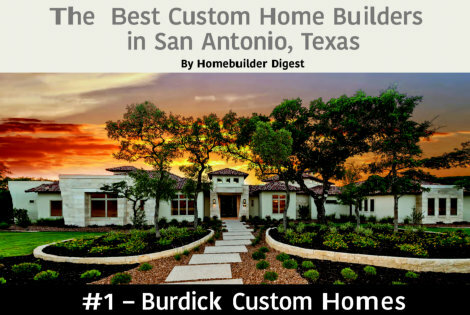 At Burdick Custom Homes, we’re known for our excellence in custom home building and innovation that sets new standards in living exceptionally well. 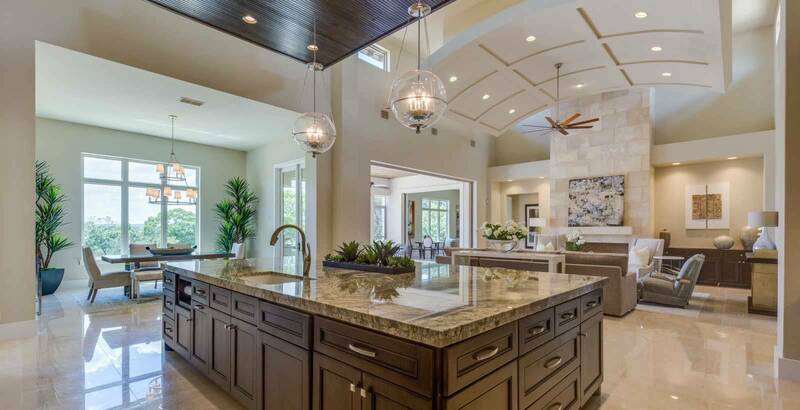 Renowned for award-winning personal service that inspires clients to choose us to custom build their first, second and even their third home with Burdick Custom Homes. 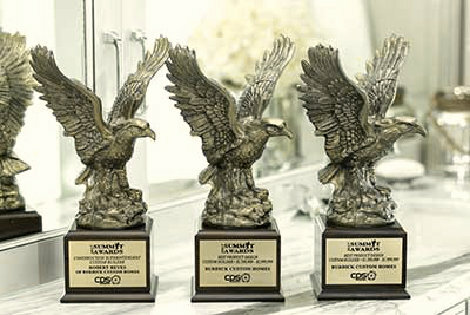 We have received more awards from our peers and our industry than any Custom Builder in our category. 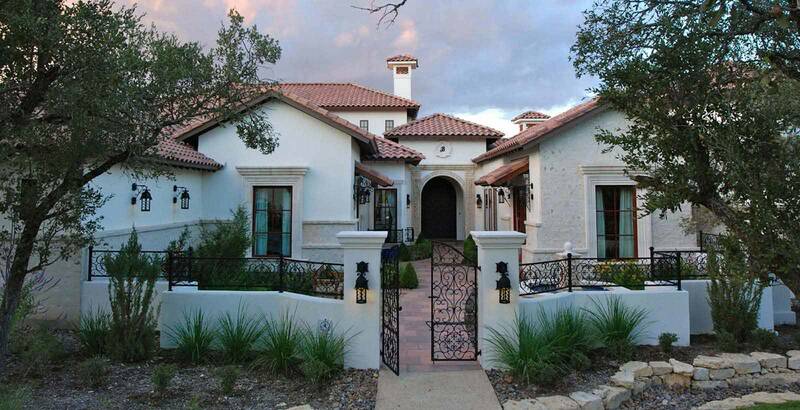 Excellence in design, craftsmanship and service has resulted in an unparalleled reputation for homeowner satisfaction. We continue to build on that reputation. And that’s a reputation of distinction we’d love to share with you today. 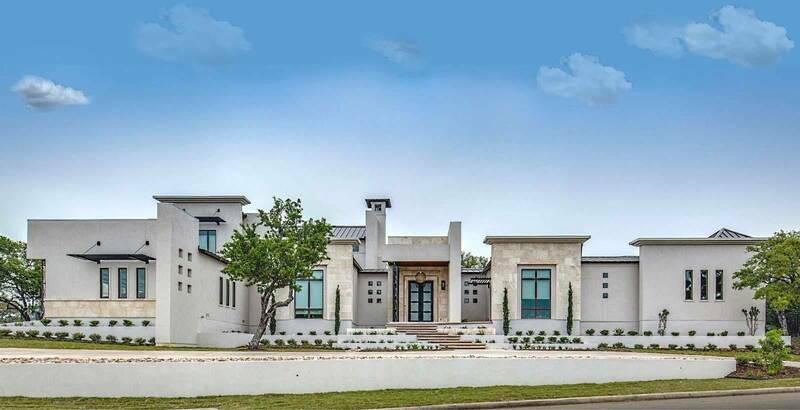 For nearly four decades Burdick has established a history of building timeless and stunning luxury custom homes in the finest communities in San Antonio, Texas. 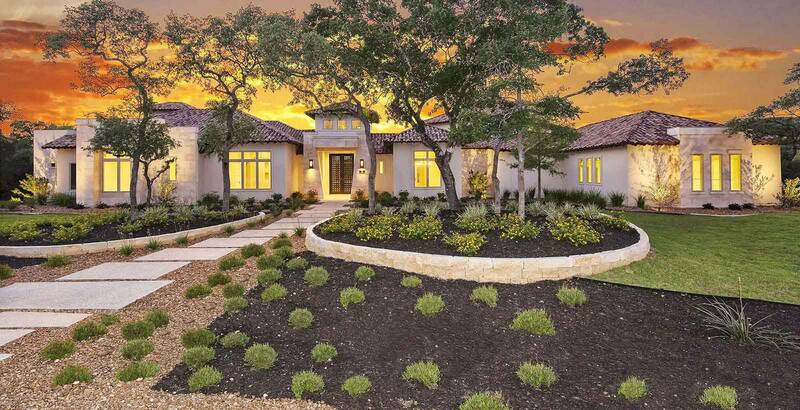 Marrying the natural attributes of each home site with your personal vision and budgetary goals, we consider all aspects of not only of your custom home, but of your entire site plan, short term and long term goals and objectives. 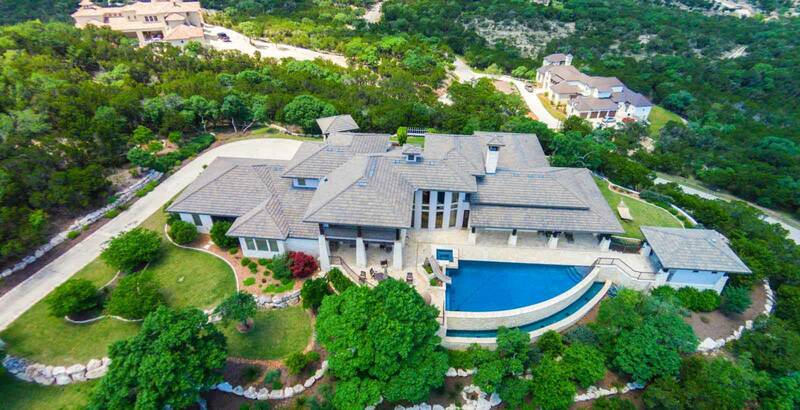 As an award winning San Antonio custom home builder we believe in limiting our build area and how far away we will build a custom home. 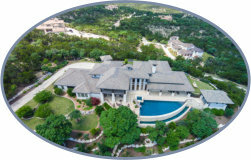 This proximity guarantees our promise of more personalized attention to you, more time and supervision dedicated to your custom home, and to the subcontractors building your home that help us make your dream a reality. Just an overall better way of building! As a team of honest, dedicated, highly trained and experienced professionals, we invite you to visit with us. With over 100 years of combined home building experience, we believe in creating a superior builder-client relationship. Let us earn your trust every step of the way and guide you through the custom home building journey. 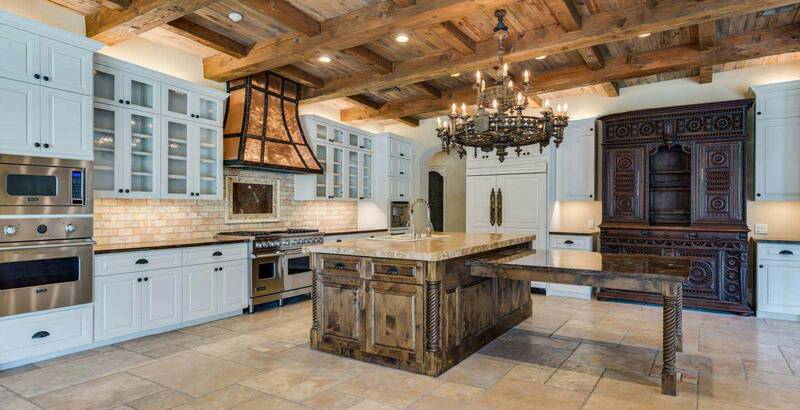 From conceptual design and planning, interior design and finish out, to after move-in and beyond, we are a builder that is here for you and will stand by their work and warranties. Because it’s not just a house – it’s your home. innovations in custom residential building! 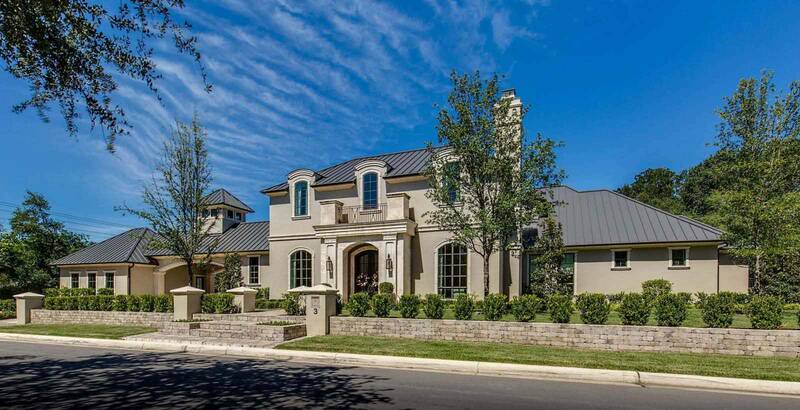 the upscale neighborhoods of San Antonio. We not only build in these premier communities, we also custom build on your lot! If you are looking for the perfect lot or have already found it, we would love the opportunity to meet with you. Choosing a custom builder early on is a key factor in helping you achieve a successful overall building experience. We will visit and walk the lot together for an evaluation to discuss what layout and home shape best accomodates the lot. We will observe attributes of the lot, the building site conditions and how they affect construction costs, topography, maximizing views, breezes, sun direction, and so much more. 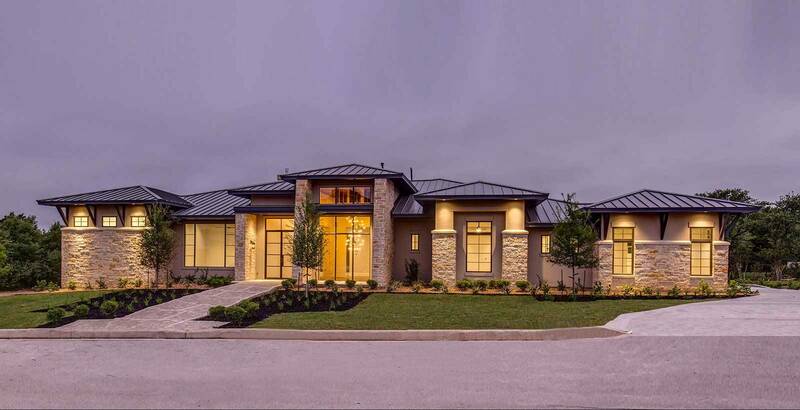 Give us a call today – we would love to meet with you and be your custom home builder! 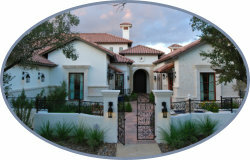 Let us assist you in designing or picking out a beautiful custom home made exclusively for you. Browse through our award winning exterior details, architectural styles, outdoor living areas, and stunning pools & water features. 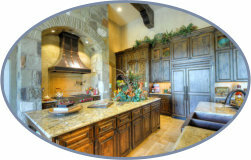 Take our Virtual Tour through some of our most beautiful models right from comfort of your home.